Have you decided to relocate? If so, you need to make another decision: whether to hire professional movers or make the move to the new home by yourself. While you might worry about the expense of moving services, the benefits of hiring a moving company must not be ignored. 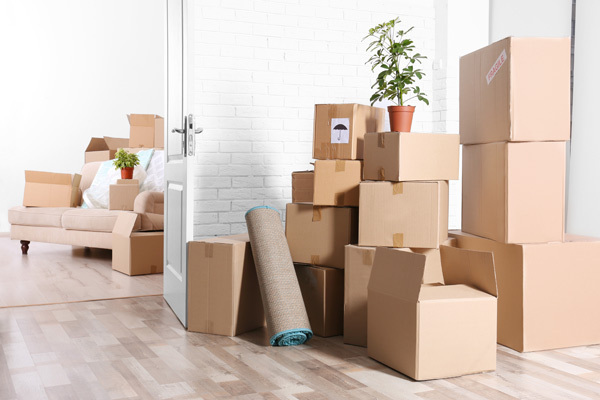 So, do not think twice about calling Nice Moves Moving, LLC and asking for the services of our expert apartment movers in Ballard, WA when you have to relocate to a new place. You are sure to find that the benefits of working with our moving company far outweigh the cost of moving services! 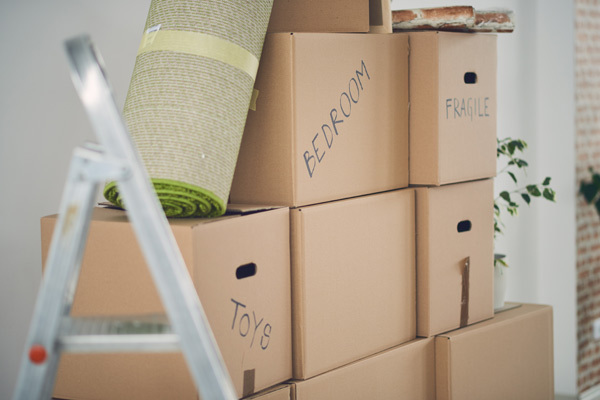 Moving with all your belongings to a new home can be a daunting task. The packing, transporting, unpacking and re-setting of all your stuff can be very tedious, time-consuming, tiring and difficult. Call us for moving services in Ballard to ensure fast, well-organized, damage-free, safe, stress-free and economical home relocation. Our movers are service-oriented and customer-friendly professionals. 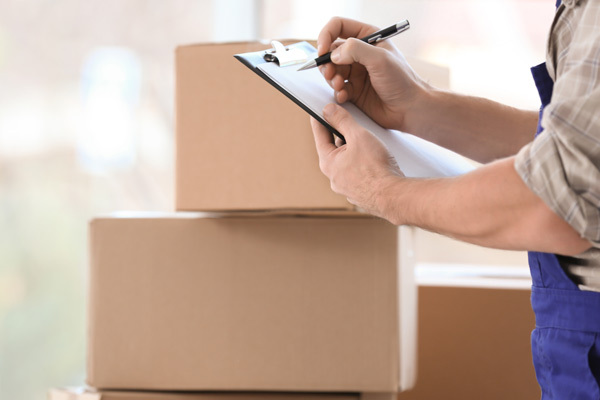 You can trust our movers to handle your belongings carefully, as if these were their own. Moreover, we are a fully licensed and insured moving company. Looking for expert, reliable and cheap movers in Ballard? Nice Moves Moving, LLC is the moving company to call. Reach us at (206) 390-5023 to schedule our moving services.